Town permits are required for all beaches except Kirk Park Beach and Hither Hills State Park, but non-resident permits are available for $325 per year. Dogs are not allowed on Montauk beaches between 9 a.m. and 6 p.m. from May 15 through the end of December. Beach fires are also permitted on most beaches. Hither Hills State Park has a sandy ocean beach that boasts fishing, biking, bridle trails, and nature walks at one of the top ten state parks for biodiversity. Though there are no eateries, you can treat your family to a camp-style lunch or dinner that you can grill up at the fireplaces. Dogs are welcome at the state park as long as they are on a leash. There is a $10 fee to park at Hither Hills. Ditch Plains Beach offers a surfer’s paradise with crashing waves and a vast beachfront surrounded by craggy cliffs. Even beginner surfers can feel at home at Ditch Plains, as there is a jetty that creates waves for both beginners and long boarders to ride. Concession stands are open at Ditch Plains during the summer months. Bring your swim shoes to this pebbly beach on Fort Pond Bay, where you can launch ocean kayaks and other small boats. Fort Pond is also a peaceful fishing locale where anglers often catch bass, perch, carp, and walleye. Swimming is prohibited at this beach. This beach has small, calm waves that are great for the kids, and also has a long rock pier for fishermen to cast their lines. Visitors in RVs are also welcome to camp out on the beach – a perk that is not offered at many other local beaches. South Edison Beach (also known as Nick’s Beach due to its proximity to Nick’s by the Beach, a restaurant and nightclub) has a lifeguard on duty during the summer months, and also has public restrooms. There are delis and restaurants just a short walk from the beach, but you will have to find your own parking, as there is no public parking available. For $10 per day, beachgoers can enjoy soft sand, and waves big enough for boogie boarding. A park and picnic area are located just a quick stroll across the street. 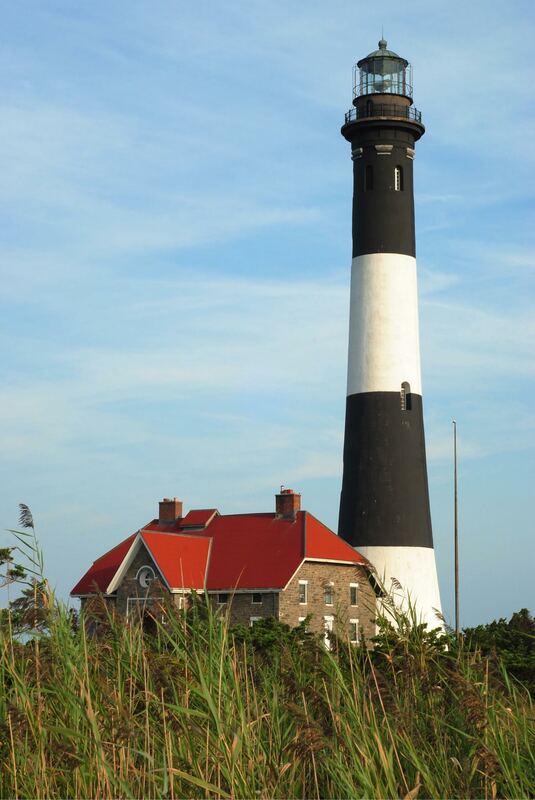 For more information on visiting Montauk, be sure to check out our Montauk Visitor's Guide!